Rob Martin Electrical provides a variety of electrical services to many of our clients in Brisbanes northern Suburbs, and throughout the Brisbane area. Our hands-on approach and highly qualified workers means that there is no problem we cant overcome to provide you with the service you require and deserve. 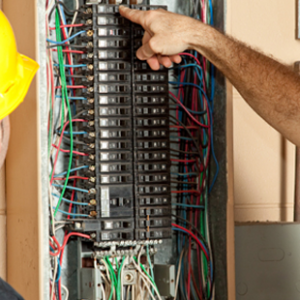 Whether it is domestic or commercial, Electrical or Air-conditioning, we can handle it. Our business adapts with the times and is also able to install and maintain solar systems and back-up power supplies.